This summer Marine Atlantic proudly launched its first onboard magazine – Ahoy!. m5 acts as publisher for this magazine, sourcing articles and photography, managing ad sales and of course branding and layout for Ahoy!. This 48 page, bilingual magazine features content from Newfoundland and Labrador writers on cuisine, scenic drives and can’t miss experiences. 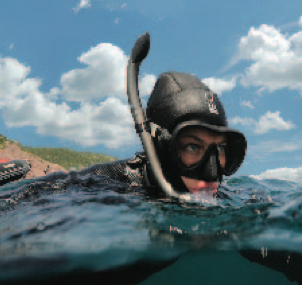 Throughout the magazine the change story of Marine Atlantic comes alive through engaging articles. The magazine has received such positive feedback, that work has already begun on the next edition. If you’re interested in submitting content or advertising get in touch! Previous Post Long copy lives!